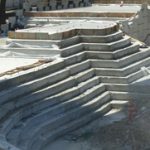 Pacific International Grout Company was founded in 1970 and has been in the cellular concrete industry for over 46 years. 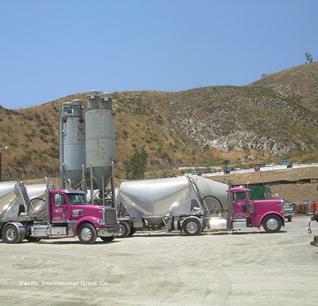 Pacific International Grout Company was founded in 1970 and has been in the grouting industry for over 46 years. 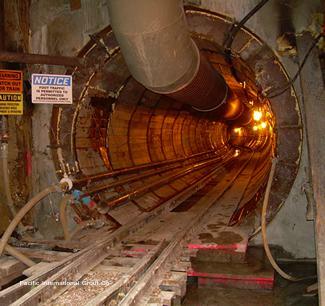 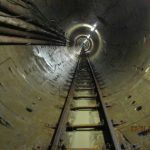 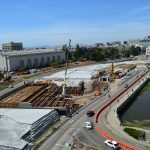 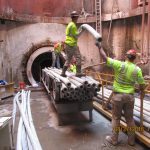 Pacific International Grout Company pioneered the use of low density cellular concrete in the underground tunneling industry and heavy highway load reducing fills. 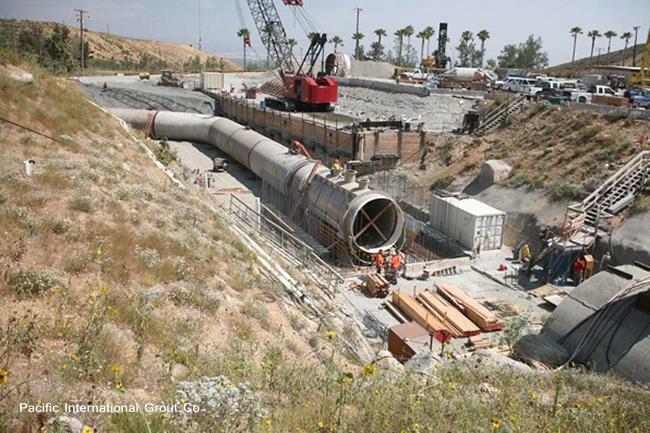 These markets were extremely limited for lack of technology to mix and pump the volumes necessary for large high capacity projects. 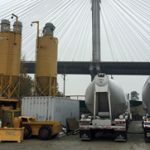 Pacific International Grout Company developed and invented vast assortments of mixing and placement equipment promoting the geotechnical market for low density cellular concrete. 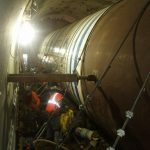 Pacific International Grout Company’s personnel are the most experienced cellular concrete specialists in the world having grouted over 1,103,000 feet of large diameter tunnel, 741,026 feet of pipe in various casings and over one million cubic yards of low density cellular concrete fills.